Check out this useful guide on comparing different roofing applications. 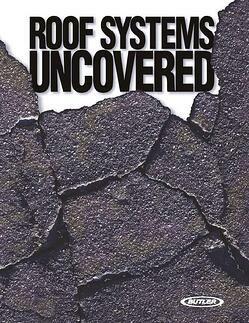 Also included is a guide on basic roof maintenance as well as a roof inspection guide. Fill out the form to the right to get your free guide today!